An industry leader in dirt processing equipment since 1921! Royer shredders are designed to shred, screen, aerate and compost organic material in a single machine. 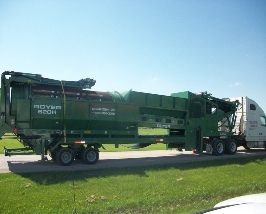 All Royer shredders and power screeners simplify soil shredding and dirt processing. With satisfied customers throughout the United States and overseas, we are sure you'll find as much use for our equipment as those before you. Want to know more? Most images in our site link to larger photos of our shredder machines and detailed specs about how they operate. OUR PRODUCTS PAGE displays individual model photos, each linking to their own information page. From the smallest Royer 112 to the larger 466, there is a size to fit your needs. OUR MEDIA PAGE provides videos and Power Point presentations to see our Royers in action and learn about "ROYERATION", the four step process that makes soil or dirt processing safe and easy. ROYERS ARE PROUDLY MADE IN THE USA! 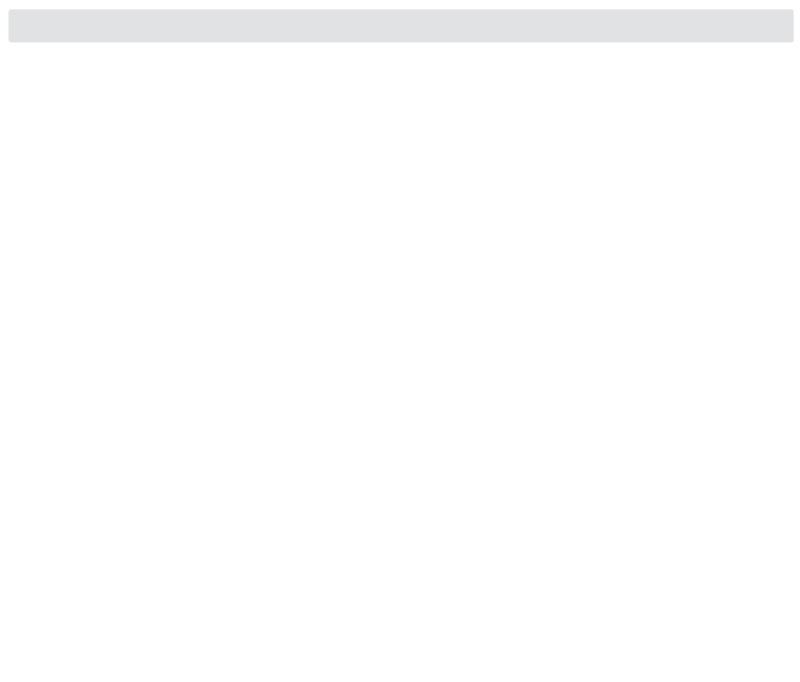 Use mouse wheel to scroll through slides. WE STOCK PARTS FOR ALL ROYER MODELS! Learn About Who Serves You. 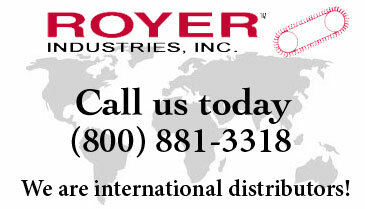 Signup to receive updates and other information from Royer Industries.